An attempt to fix the many issues present in Bethesda's original Official Plugins. Includes fixes for all of the Official Plugins, and offers merged and compatibility options as well. Fixed erroneous description in LeFemm. Fixed an error where the Adamantium Helm of Tohan would occasionally cause an influx of journal update prompts. Fixed an error where the Helm of Tohan quest could still be marked as incomplete. Fixed the compatibility version for the Siege at Firemoth. Fixed some missed errors with Siege at Firemoth, Helm of Tohan, Master Index, and the Entertainers plugin. 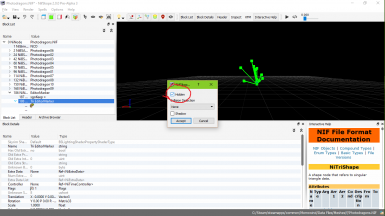 Added Compatibility version for Area Effect Arrows. Compatibility version for the Siege at Firemoth should now work better with TR and Rebirth. 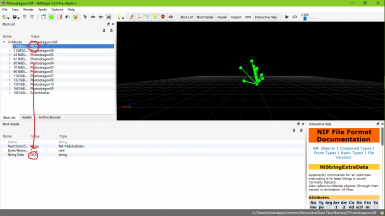 Removed all optional files except for the compatibility, merged, and all-in-one versions. Simplified package structure, and provided better descriptors for compatibility versions. Plugins now retain their Bethesda Official Plugin filenames. PURIST EDITION: All changes are now subject to a similar vetting process to Patch for Purists. 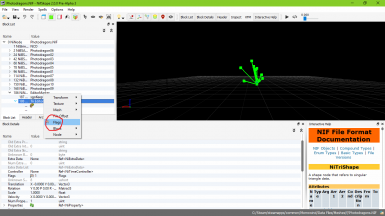 Because of this, all plugins have been rebuilt from the ground up (yet again). Compatibility versions are included for Adamantium Armor, Siege at Firemoth, and LeFemm. Grurn the Lich and Adamantium Pauldrons fix included! Better Propylon Teleport Script: options for teleportation when you possess the Master Index! New, optional version of the Siege at Firemoth, the Master Index, and Adamantium Armor which add more content to them, and change a lot of the glaring issues I had with them. As these are more than just simple bug fixes, they are 100% optional. New fixes + optimization for meshes and textures! Fomod installer should now function as intended. Fixes the script for Siege at Firemoth spawning the companians below the boat for the initial startup. Removed many unnecessary "tweaks" that took away from the main intent of UMOPP. 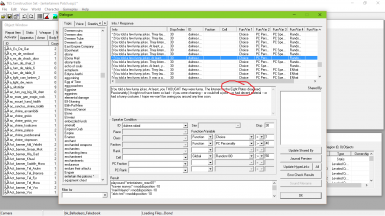 Added optional add-on to fix Sirollus Saccus training. I removed edits to him for compatibility, but decided that not everyone is going to use patches that fix his training, I'd provide this one as optional. Technically contains no dependencies, so it can be used with or without UMOPP. Fixes several overlooked errors of the previous versions. Fixes several landscape texture issues with Siege at Firemoth plugin. New options available for selection with the installer, including the original plugins. Plugins have been re-written, and full changelog can be found in each of the patch notes. Everything is re-written, including the old Photodragons.nif fix -- all unnecessary steps were removed, and some more necessary ones were implemented throughout the patches. As always, there is an optional All-in-One which includes all of the original and patch files so that the original plugins are not required. This is not the case for the individual patches. Plugins have been re-written, and full changelog can be found in each of the patch notes under the Docs folder. All fixes come in one version! No longer are there separate Tribunal/Non-Tribunal versions, which makes things much simpler! As always, an optional All-in-One version of UMOPP is available for selection. Re-repositioned some old things, and repositioned some new things. Fixes deleted daedric tower in Helm of Tohan plugin. Somewhat detailed FOMOD installer is completed and fully functional (My first, so I hope it's not terrible to look at). All plugins redated to ensure early load order. -Siege at Firemoth regular an T versions now included! UMOPP just got a whole lot simpler. No, seriously, everything about UMOPP is much more straight-forward. Each plugin now has a better description for what it does, and all extra add-ons and "better" plugin versions have been removed. Why? Because they go far beyond the scope of what UMOPP ever intended to be. If you are worried that all of those old plugins will be gone forever, you can find them in my Miscellaneous Mods﻿ page. This way, UMOPP can remain more focused in achieving its goals. Note: I've also updated the layout of the main page to clarify on certain details. Hope this helps! UMOPP is now much more purist-friendly: changes have been made to avoid ruining the vanilla experience (which means the more subjective edits have been removed). 2.x was a step in the right direction, but 3.x plans on keeping a stricter focus on purist-friendliness. Adamantium Armor: Removes the duplicate Adamantium Armor set references from Tribunal (Requires Tribunal). 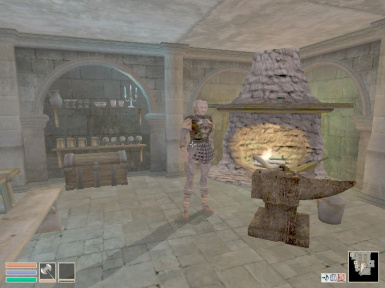 LeFemm Armor: Removes the female cuirass edits, as well as edits to Sirollus Saccus. Siege at Firemoth: Reduces the number of Cell edits in the Firemoth Region, and increases compatibility with Rebirth by mitigating the edits to the gates in Seyda Neen. 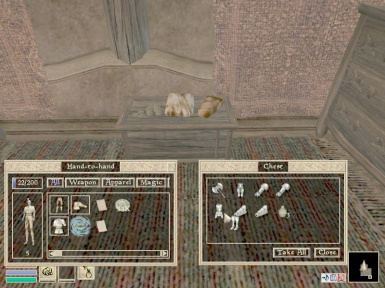 Morrowind Code Patch + MCP Skunkworks Update - Fixes numerous problems with the base game's code. Patch for Purists﻿ - Fixes many issues in the base game. 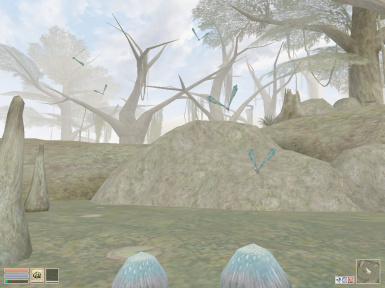 Morrowind Optimization Patch﻿ - Optimizes many of the meshes in Morrowind, giving a boost to performance. Project Atlas﻿ - Another performance booster, highly recommended to install after MOP for a significant performance increase. 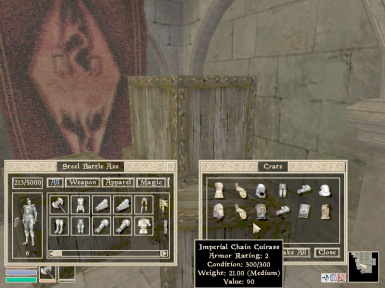 Pika's Misc Mods﻿ - Lots of additional stuff here, such as the non-purist changes for UMOPP. Simple file structure with all of UMOPP's main files. Contains compatibility patches and merged versions for the Official Plugins. Requires UMOPP Main. If you wish to use one of the merged versions for UMOPP, make sure to disable the .esps for the individual plugins before playing. ﻿Feel free to edit and redistribute, but please credit Bethesda for their work, and me for mine. -And finally, you the mod user for being nice enough to download and try this mod. 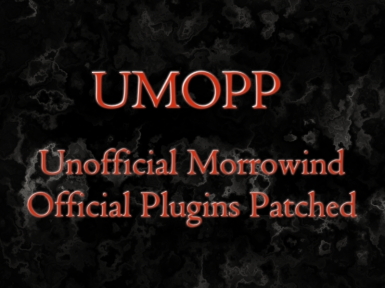 I am not affiliated with, nor claim any rights to Morrowind, Bethesda, or any assets contained inside this plugin, even my edits. Anything Bethesda would (despite the unlikeliness of it occurring) request of me regarding this mod (such as removal, taking credit for, etc.) is completely legal, and is part of the agreement I made in creating this mod. Thank you for your understanding!